Seated half-length in a grey suit. Archibald Young was Regius Professor of Surgery at the University of Glasgow from 1924–1939. This painting is the second portrait of Young painted by James Gunn. The first portrait, which was presented to Young in 1939, is now part of the University of Glasgow collection. 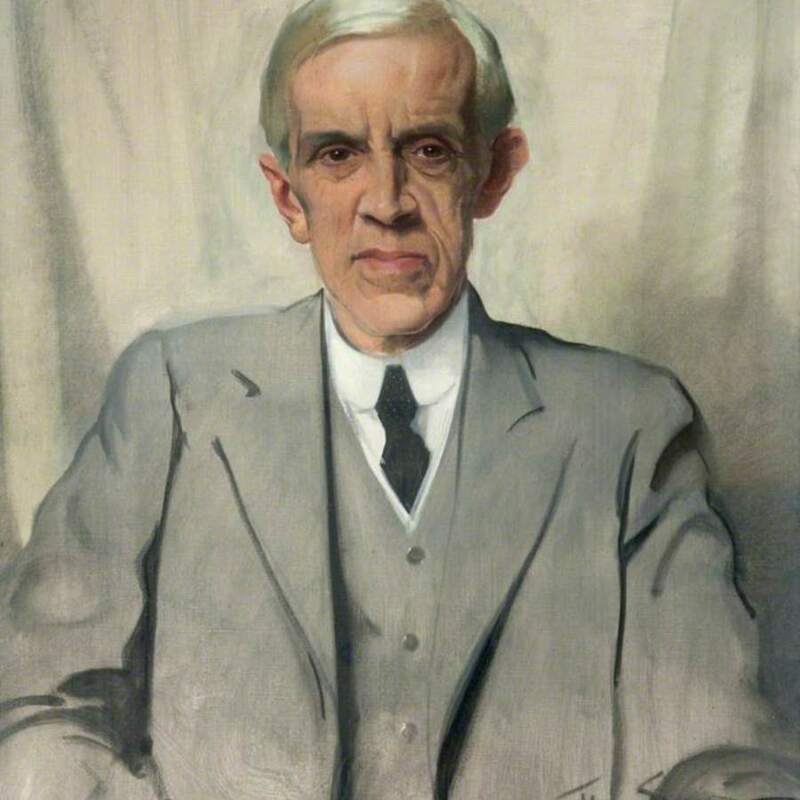 Gunn; Sir; James (1893-1964); Artist, RA, LLD, “Portrait of Professor Archibald Young, President 1935-1937,” Heritage, accessed April 23, 2019, https://heritage.rcpsg.ac.uk/items/show/456. Description: Seated half-length in a grey suit. Archibald Young was Regius Professor of Surgery at the University of Glasgow from 1924–1939. This painting is the second portrait of Young painted by James Gunn. 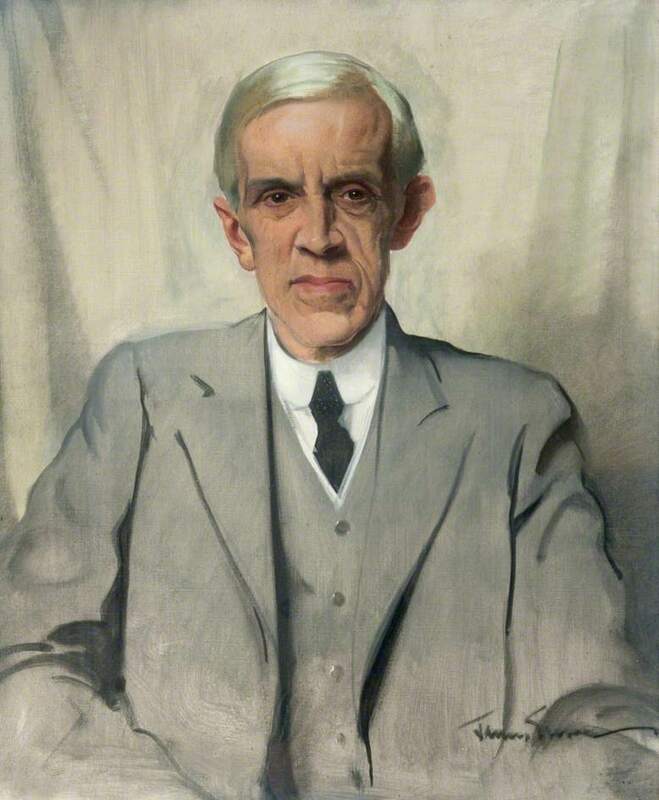 The first portrait, which was presented to Young in 1939, is now part of the University of Glasgow collection.